Members of the European Parliament held a meeting on Tuesday to discuss a proposal that, if approved, would create new regulations on initial coin offerings (ICOs) held within the economic bloc. 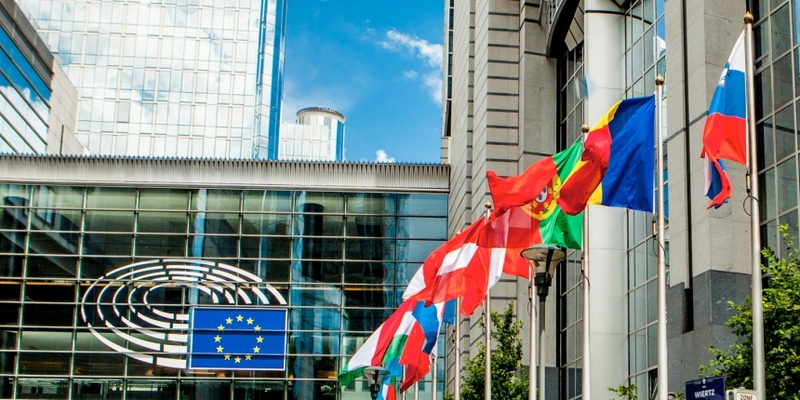 The All-Party Innovation Group within the EU Parliament met to examine the potential benefits and issues with rules for ICOs that would form part of a wider crowdfunding framework. As CoinDesk previously reported, the proposal was written by Ashley Fox, a Member of the European Parliament (MEP). Fox called for an 8 million euro cap on token sale proceeds as well as know-your-customer/anti-money laundering requirements. Perhaps more significantly, if the regulations are adopted by the European Parliament, it could create a standard for token sales, allowing projects to raise funds and conduct business in any of the 28 member-nations. “Be assured, that as legislators we’re trying to make ICOs more possible and more successful, that certainly is our objective,” Fox remarked. That said, the meeting also saw many of the representatives and regulators highlight the need for stricter scrutiny of ICOs, given the prevalence of scams that employ the blockchain funding model. The FCA, in particular, has seen a “high proportion” of fraud, she continued, though exact figures are difficult to establish. The regulator estimates that anywhere from 25 to 81 percent of ICOs may result in fraud. While no clear consensus on a path forward was reached during the meeting, European Parliament members can submit amendments to the proposal by September 11 – thus setting the stage for further debate.